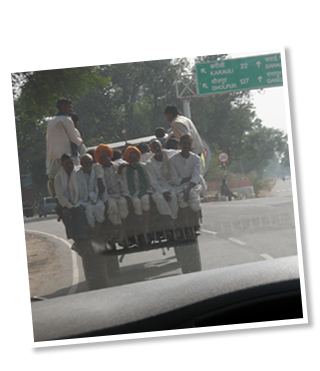 • Spend some time getting to know the fascinating Bishnoi people. Bishnois are fierce advocates for the environment and wildlife. They are considered, by many, to be the first “conservationists," and you’ll get a rare glimpse into their compelling lifestyle. • Thrill to a multi-day rafting trip down the Ganges, through breathtaking scenery, holy sites, and some challenging Class IV rapids. • Enjoy a guided tour of historic Agra Fort and the stunning Taj Mahal. • Get to know the real India with village walks that include 10th and 12th century Hindu temples, overnight stays at authentic village homes, and an intimate view of everyday rural life in the Himalayas. • Revel in the breathtaking panoramas of the mountains offered by the unique resort, 360° Leti. This chic and exclusive retreat is situated at 8,000 feet with 360-degree views of the Himalayas. 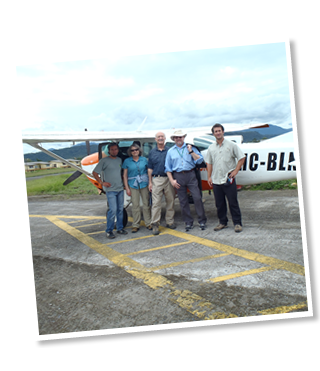 • Take a private elephant safari in Corbett Tiger Reserve. You’ll spend the morning and afternoon tracking in the bush, away from any other tourist trails as you search for the Bengal Tiger. • Exhilarate during an active day of adventure white-water rafting on the River Ganges.